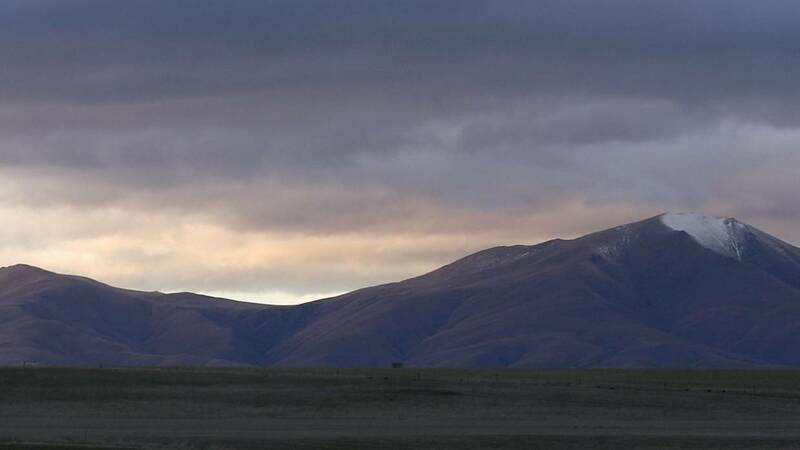 In Australia, WorkSafe has introduced guidelines to make ATVs safer in the workplace. WHILE ATV manufacturers fight it out with WorkSafe in the court over a recommendation to fit operator protection devices, farmers should know what the actual rules are. 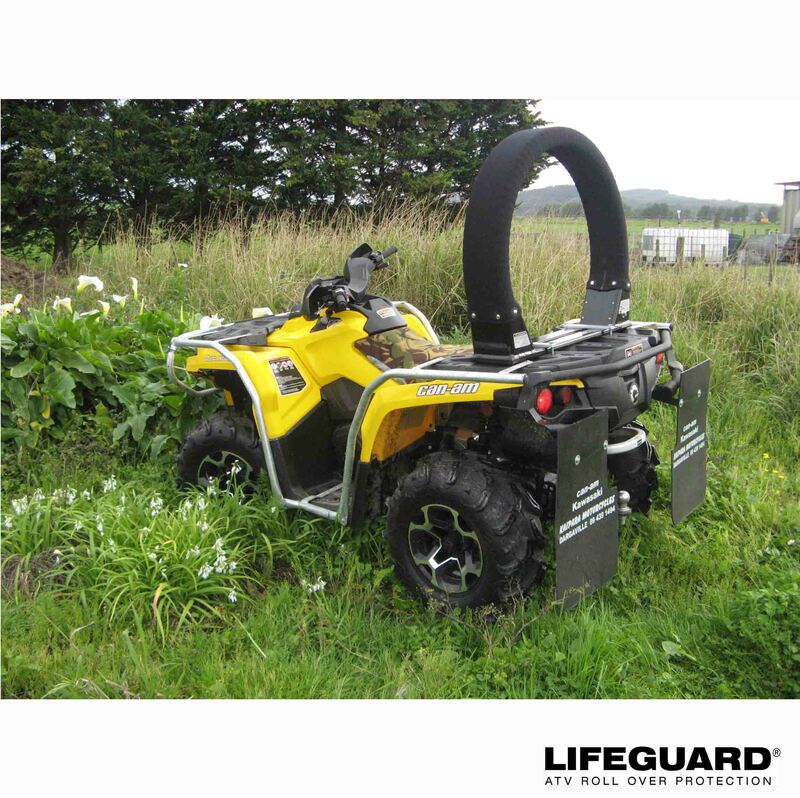 At the moment, farmers can use an ATV or UTV on their private property without restriction and fitting safety devices or wearing safety equipment is at their discretion. However, a farmer who employs workers is required to provide a safe working environment so Work­Safe encourages employers to fit OPDs to reduce the risk of injury and death when operating an ATV. This was part of WorkSafe Victoria’s decision last year to recognise rollover protection on a quad bike as an acceptable risk control. It means if an employer wants to use a quad bike in the workplace and there is a risk of rollover, WorkSafe will require a suitably designed and tested OPD be fitted. WorkSafe is also due to release an assessment tool for farm employers to help work out if there is enough risk on their land to warrant fitting an OPD. In the meantime, the Victorian and NSW Governments offer up to $600 to have an OPD fitted to each of two ATVs or $1200 towards the cost of buying a UTV or similar machine. This and the Federal Government’s $20,000 small business tax break has led to a boom in UTV sales, but ATVs are still popular. 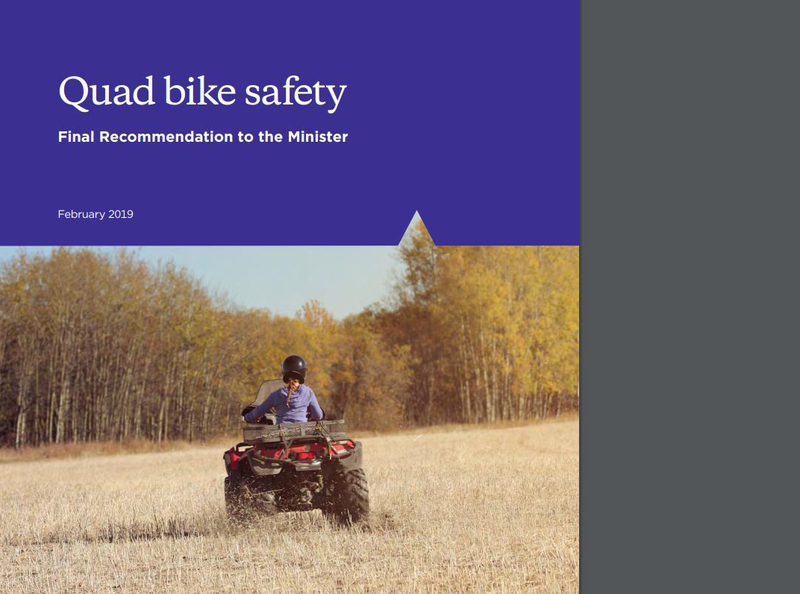 Meanwhile, the Federal Chamber of Automotive Industries, which argues that OPDs do not make ATVs safer, has pointed to training, wearing helmets and keeping children off full-sized ATVs as the solution to reducing accidents and injury.